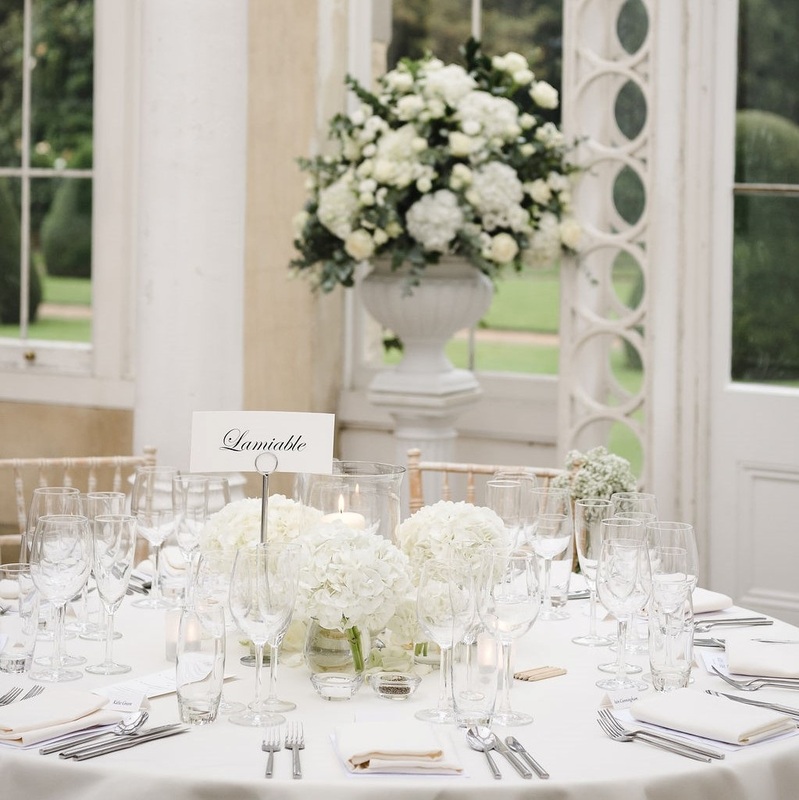 A wonderful opportunity to view Syon House and the Great Conservatory for your wedding day, meet the Syon Park Team and view The Apartment, our stunning 5 bedroom onsite accommodation. We think we have the perfect place for a couple’s special day – whether that is wedding, party or other occasion. The main season runs from April to mid-October each host some beautiful ceremonies, parties and receptions. 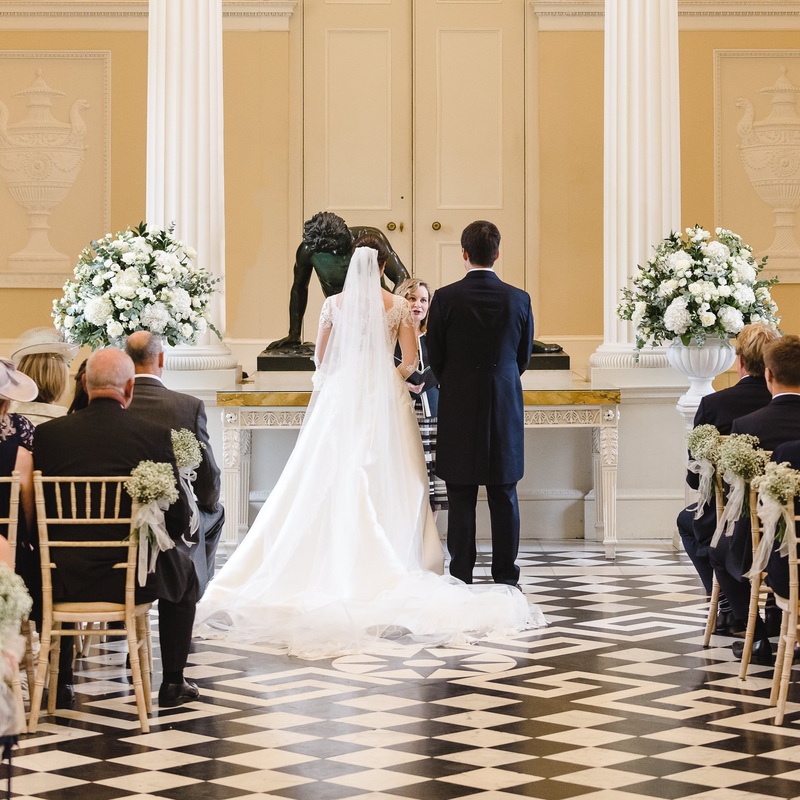 Syon House offers the formal and majestic Great Hall (120 guests) or State Dining Room (50 guests) for the commitment or reaffirmation ceremony. Post-ceremony drinks in the private Inner Courtyard with parterres of white & cream scented flowers, the Colonnade overlooking the water meadows or the State Apartments (if inclement). 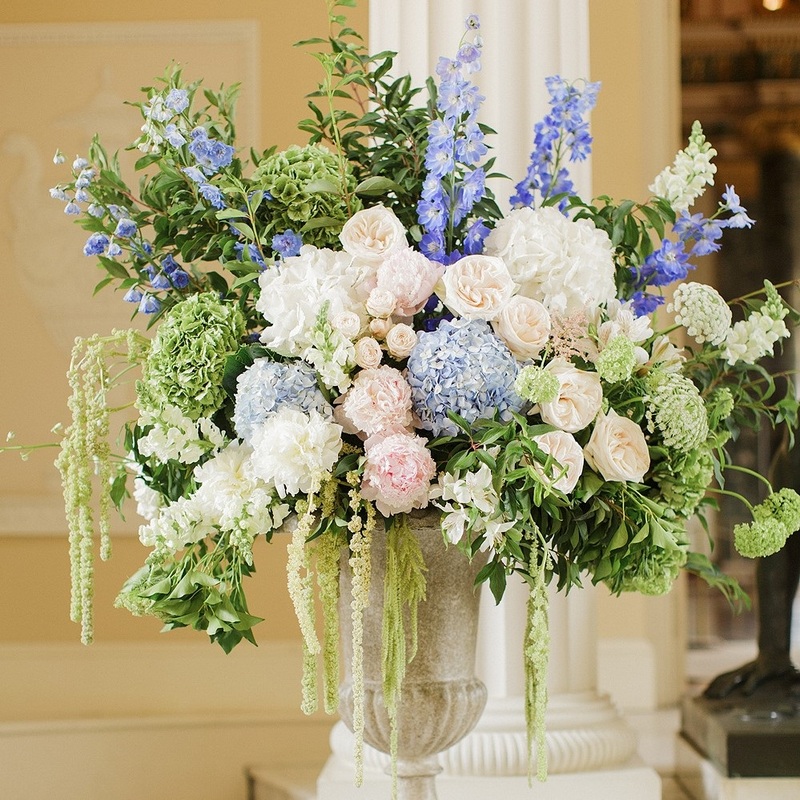 If you marry elsewhere, you can opt to host an afternoon drinks reception with photographs in Syon House instead - before an evening party in the Graet Conservatory. During the winter months (November to March), it is still possible to host a civil ceremony with us - and do ask about intimate winter weddings for up 12 guests. 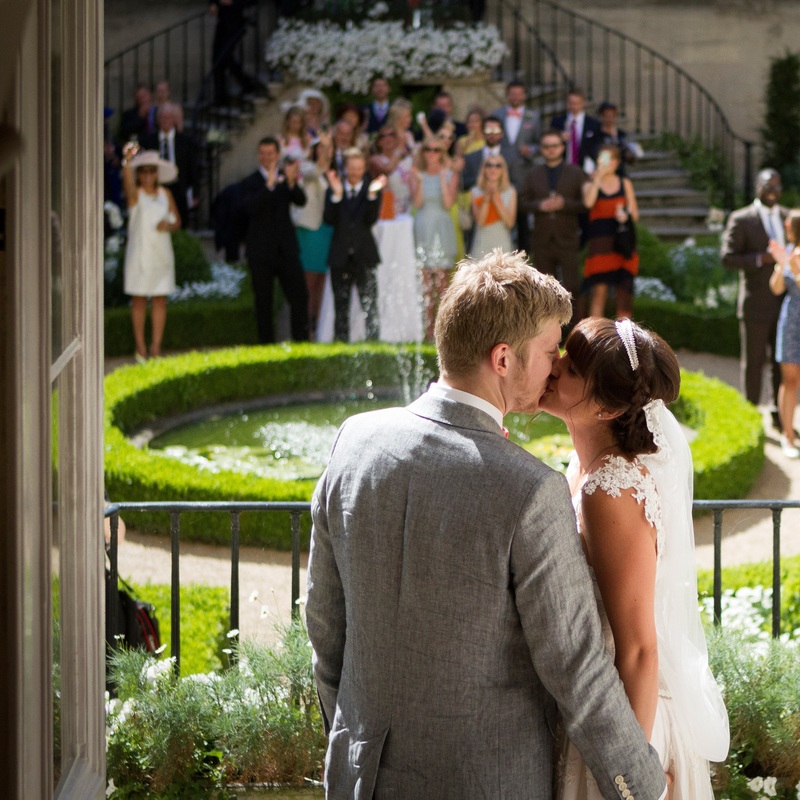 As the sun starts to fall in the sky, the guests follow the newly married couple in formal procession via the wooded, secluded Queen’s Walk to the magnificent Great Conservatory. Most spring and summer receptions take place in the Great Conservatory – starting after 5.30pm/ 6pm and running until midnight (with guests leaving by 1am). Adorned with palm, exotic flowers and trees, this stunning precursor to the original Crystal Palace can host 150 to 160 seated guests for dinner, or up to 200 for a standing buffet affair during the evening. Candles on tables and along pathways make for the most romantic of atmospheres – it truly is a fairy-tale setting. After dinner, guests can dance the night away. As it is a working conservatory and glass building, the Great Conservatory is not available for daytime hire – or indeed winter bookings – and only for evening parties and ceremonies from April to mid-October each season. Evening Receptions. You can opt to hire the Great Conservatory for an evening reception alone if you prefer. The venue is perfect for parties with between 50 and 160 guests for dinner and dancing. Alternatively for a standing affair, the capacity is 200 pax. Syon Park offers most evenings - with the exception of Bank Holiday Mondays. Ceremonies alone. 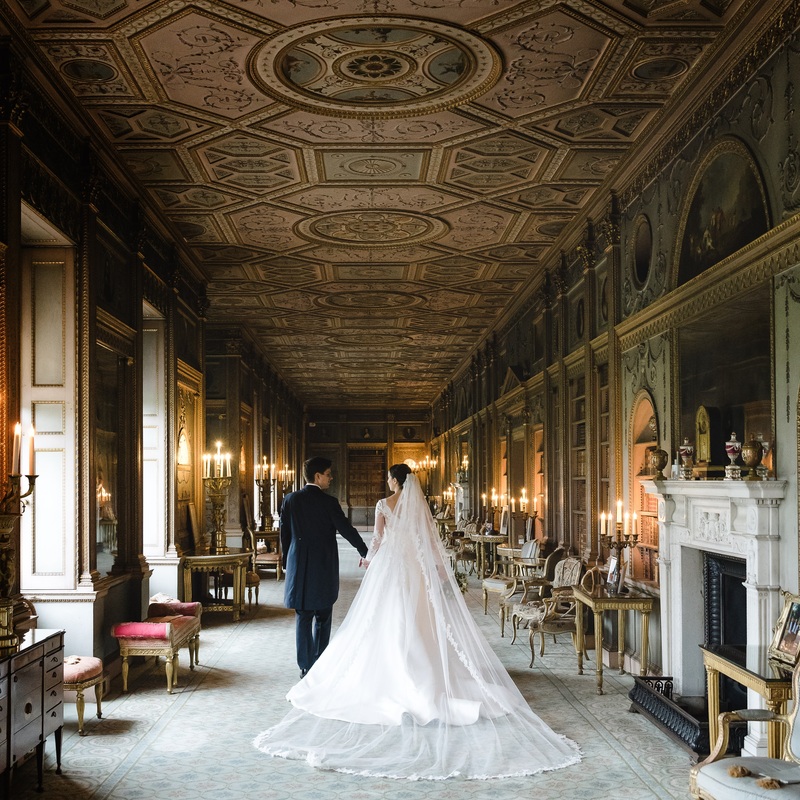 Choose Syon House for a morning (at 10am, 10.30 or 11am) or afternoon ceremony (at 3pm, 3.30pm or 4pm) in the Great Hall with up to 120 guests, the State Dining Room with between 4 and 50 guests - or Private Dining Room with 24 guests on Fridays, Saturdays, Mondays and Tuesdays.You can also choose the Great Conservatory for a twilight evening ceremony on Monday to Thursday evenings at 6pm, 6.30pm or 7pm. 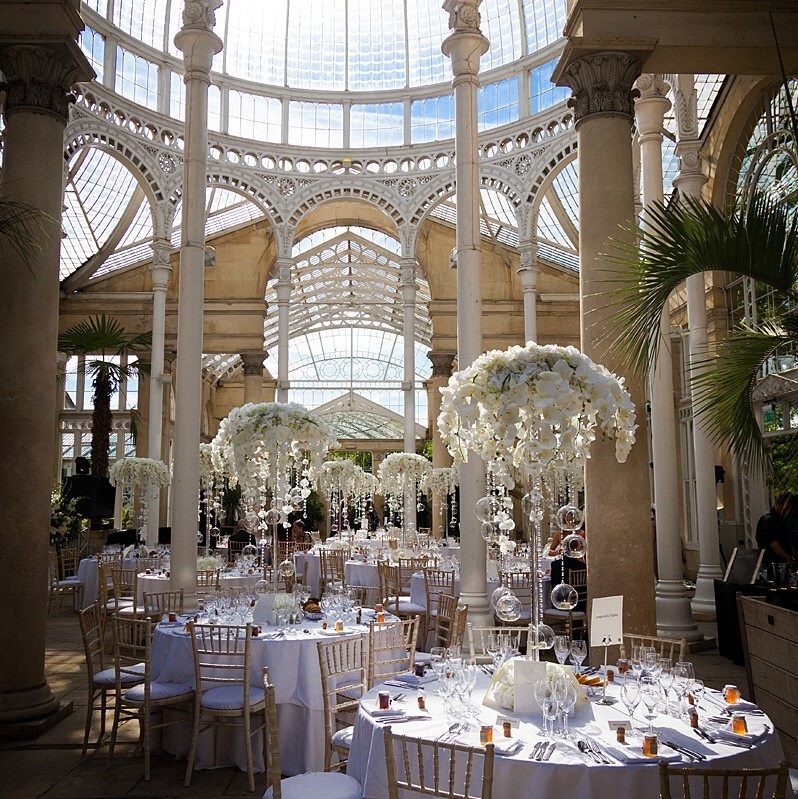 Both Syon House and the Great Conservatory can host up to a maximum of 120 people for a civil ceremony, and ceremony times are subject to registrar availability. Morning ceremonies are not available on a Saturday. The Walled Garden Marquee for larger parties & celebrations. Larger parties of 200 to 600 seated guests (or 800 for a standing affair), can be hosted in the Walled Garden Marquee This is a discreet bespoke party structure set in a private walled Garden to one side of Syon House – and available for hire from May to September each season, and run by our partners the Eventist Group. It has four acres of private gardens for the delight of your guests – and is also available for both daytime and evening events - and its own private carparking area. We have late availability for May,June and July 2019 – get in touch to discuss your wedding day with us!